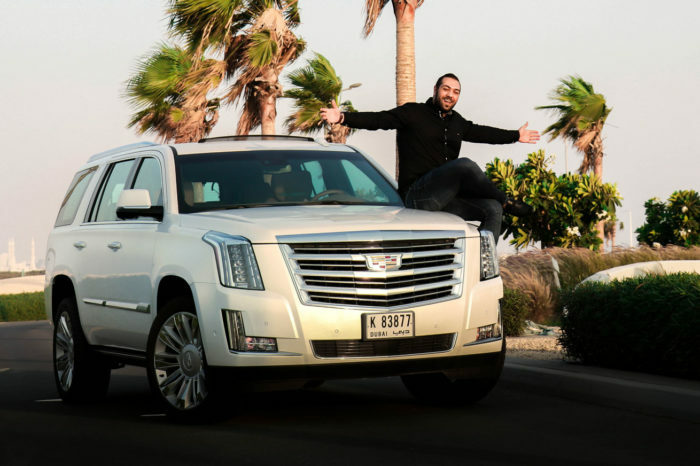 At Be VIP Dubai, we have the variety of choices you might search for. 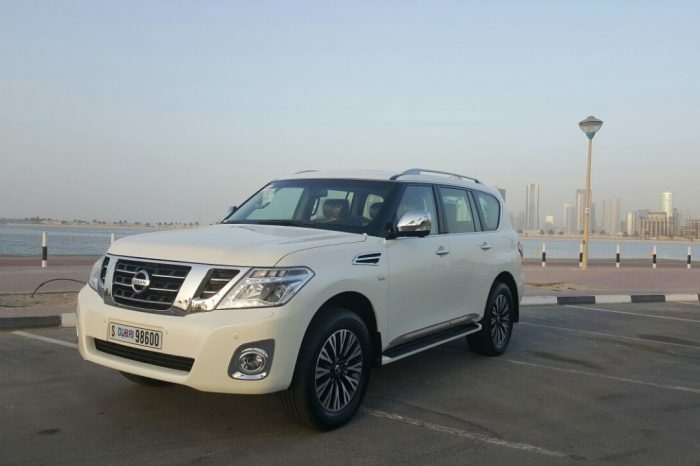 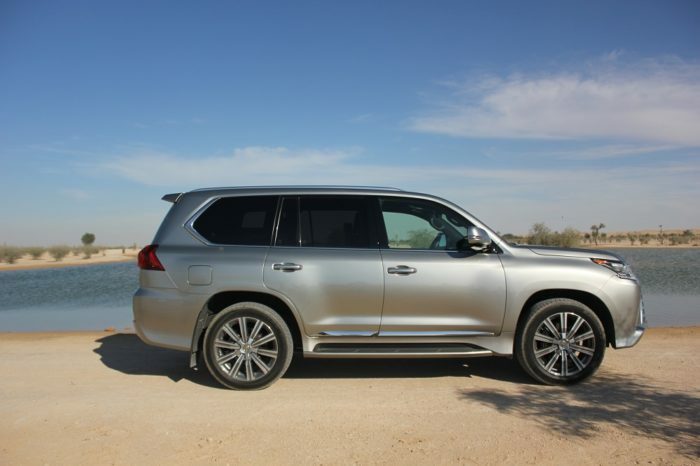 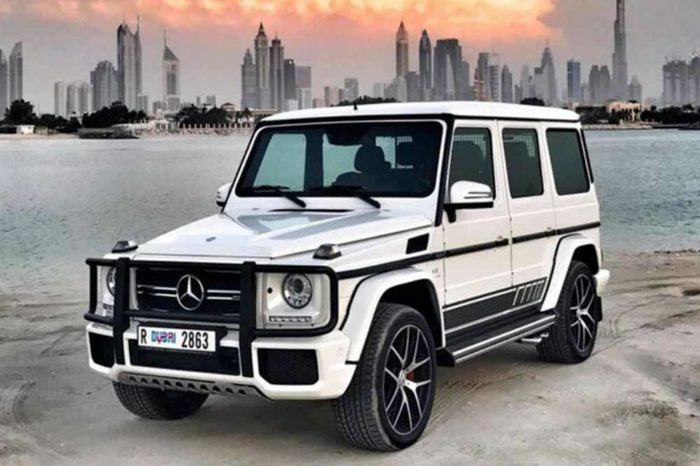 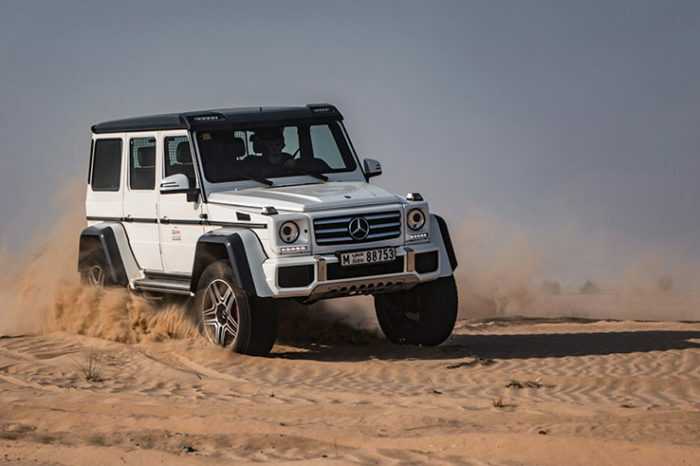 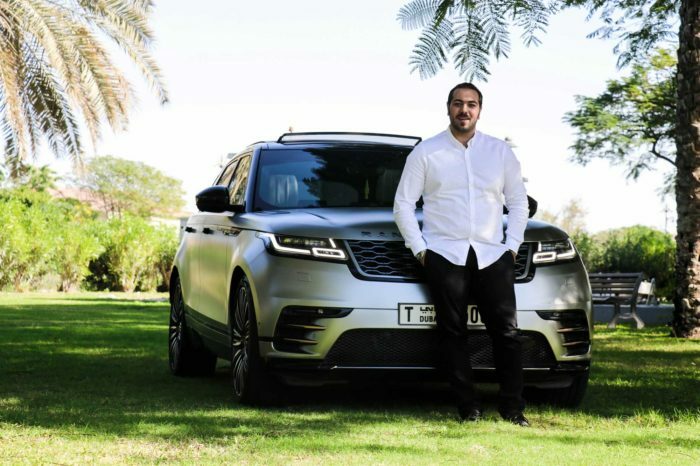 Whether you are considering to rent SUV cars Dubai and looking for the best small, mid-size or luxury SUVs and crossovers that blend utility and a touch of off-road capability- you’ll find them all here. 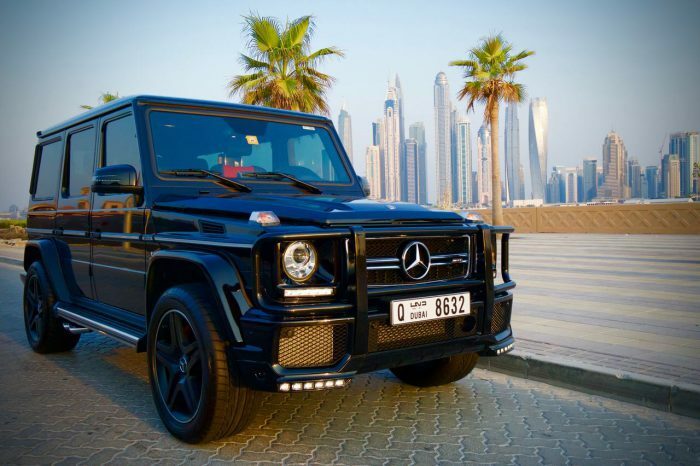 Why don’t you try our worldwide variety- not to be missed- of best brands selections at Be VIP rent SUV cars in Dubai? 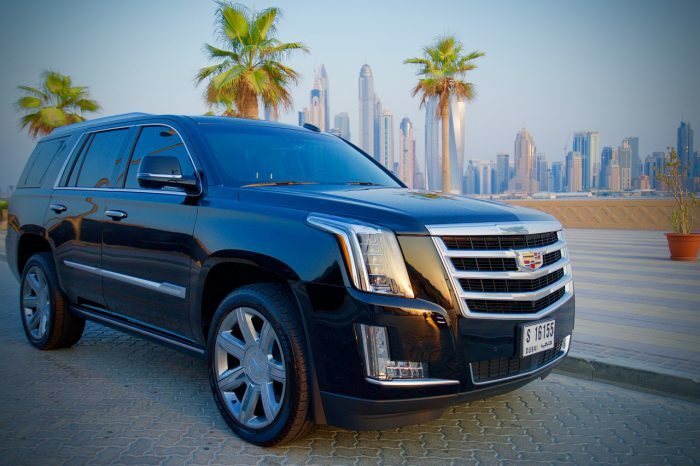 Distinguished clients as you; are granted our best of deals and services, check categories and go through the fabulous variety of which you can rent SUV cars Dubai from experts you can definitely trust when trying to make up your mind, so as to enjoy the great mobility throughout the streets of Dubai and the entire GCC. 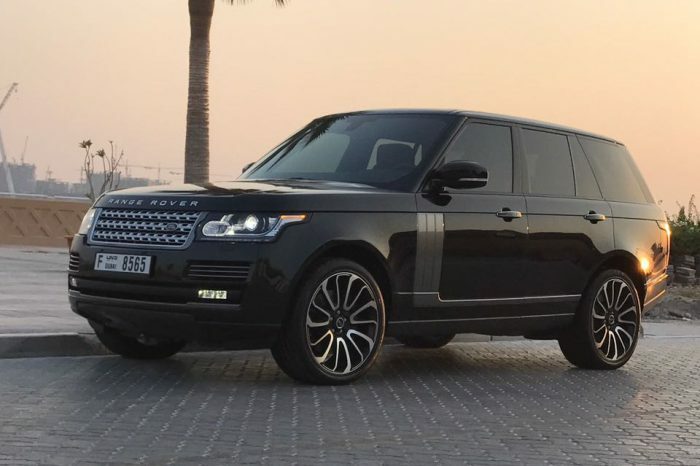 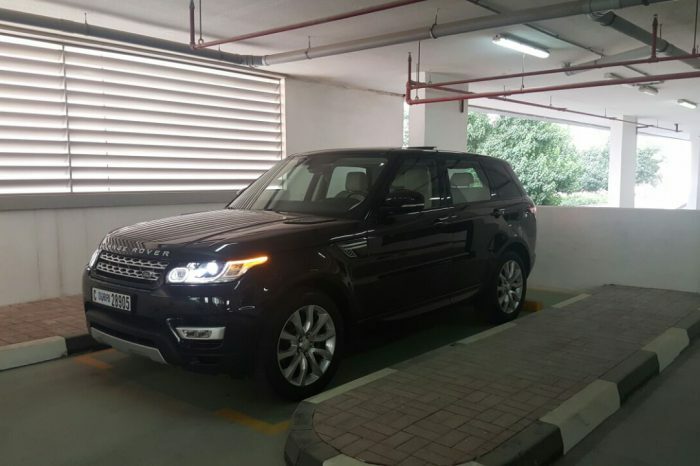 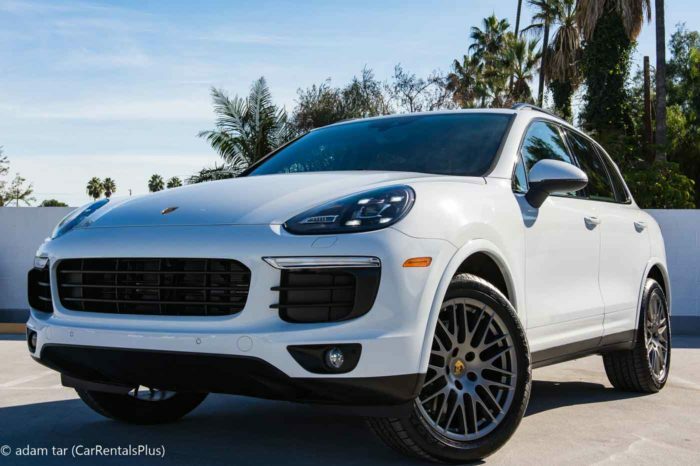 Brand new Porches Cayenne GTS, Audi Q5, Range Rover Vogue as well as Range Rover Sport, and many more of the world’s top recommended SUVs are all available for you when you rent SUV cars Dubai.